We offer medication synchronization to our patients to help make picking up multiple prescriptions easier. 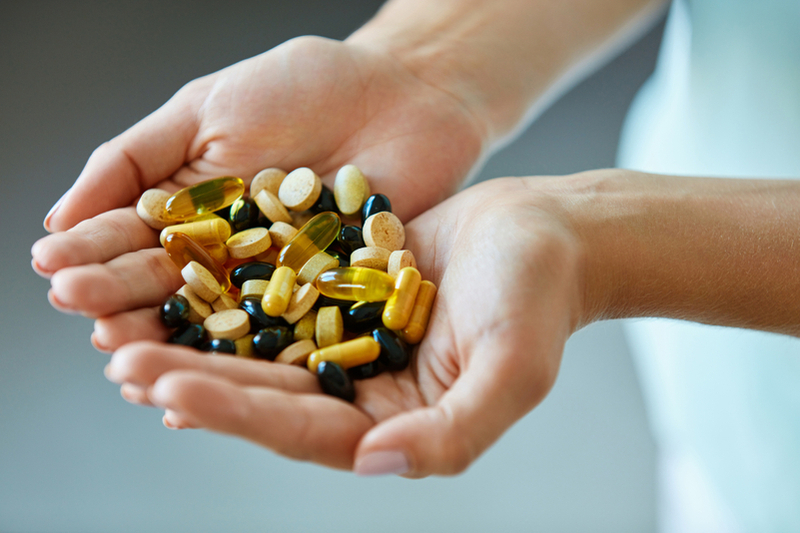 We offer medication therapy management to our patients to help you get the best results form your prescriptions. We have multiple locations across Slidell and Pearl River, Louisiana and Brandon, MS. Find the location that's right for you. 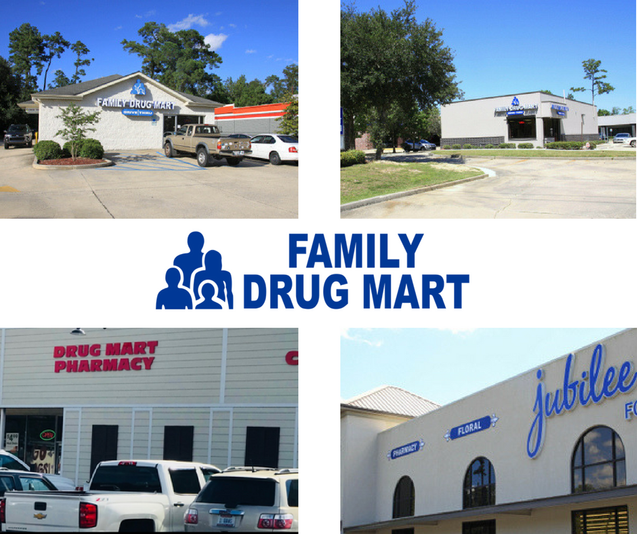 Family Drug Mart is a compounding pharmacy with our first location serving the community of Louisiana since 2005. 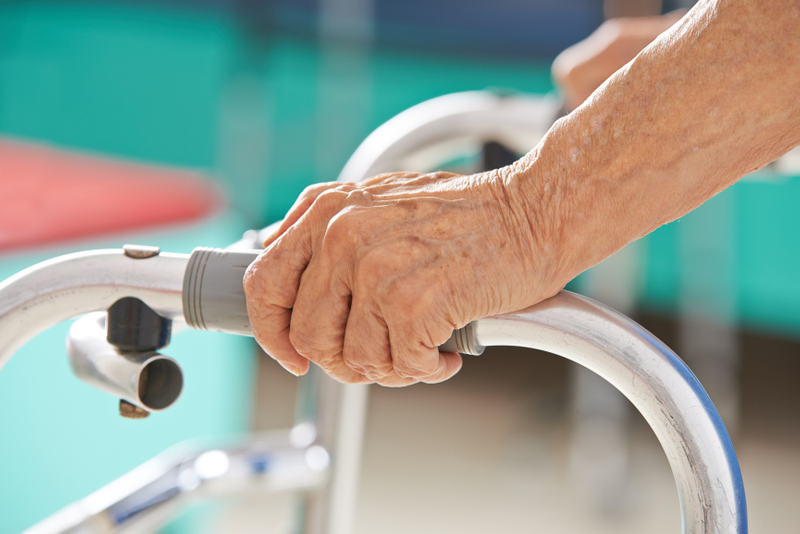 Being a community staple, we've proudly taken on the role of improving Slidell, Peal River and Brandon's health care by providing fast and personalized service. We strive to make every experience you have with us a great one. At our pharmacy, your family is our family. Our friendly staff is dedicated to ensuring that you receive expert care on every visit. Stop by today and let Family Drug Mart become part of your family. "The staff are extremely friendly and the service is quick. They also have difficult to find prescriptions that the larger pharmacies can't fill." "The staff is very personable, always welcoming me with a "Hi Mrs. Davis." If you have any question or concerns about your meds they also are happy to help and give you the information you need. This is a great place to put your families trust in." "This place is awesome! The service is excellent and they treat you like a person and not like a number. All locations are great!"